Conditions of the PDO and gives the young novices English classes. each time with great commitment and good results. 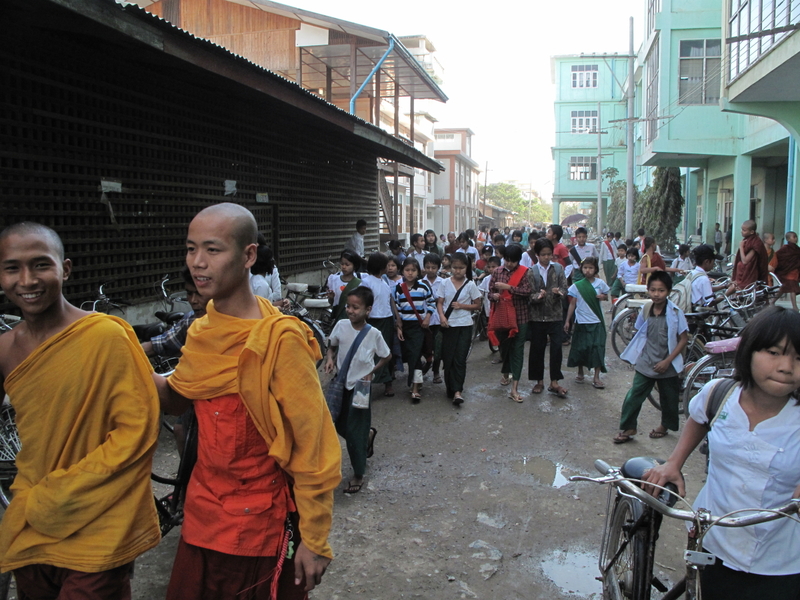 more about Anne Neubert’s work in Myanmar under the Menu News on our Homepage.